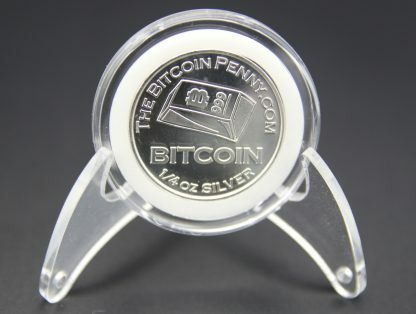 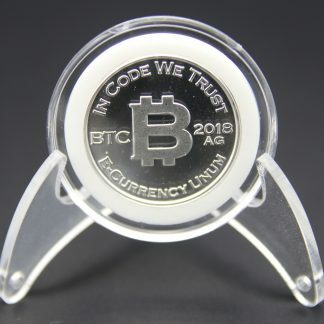 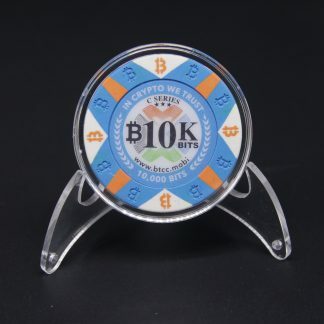 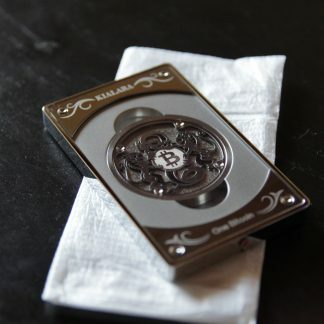 This is the first annual .999 Fine Silver / Special Limited Edition bitcoin penny. 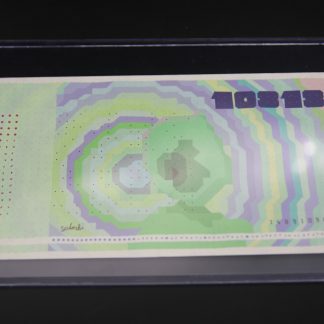 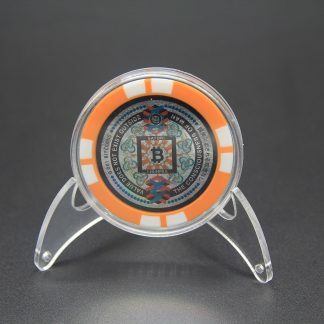 Note: You will not receive the exact coin photographed. 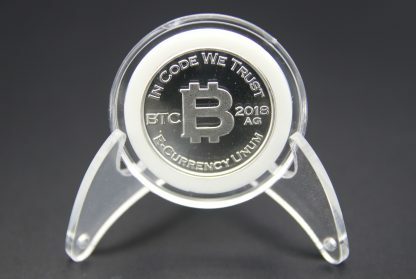 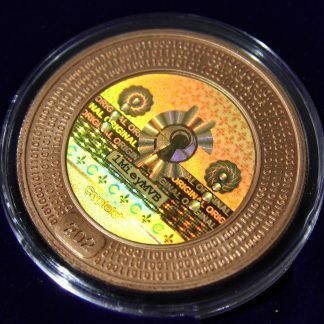 Contact me if you want an image of the coin I will send you.